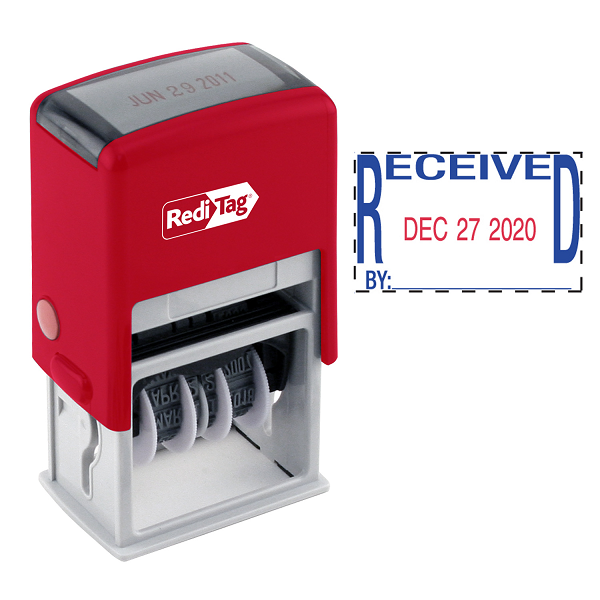 Quick & easy way to stamp documents with RECEIVED date. 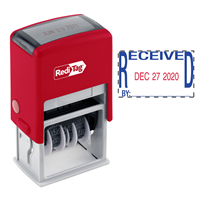 Self-inking dater for rapid, repeat impressions. 10 years of dates for long life.